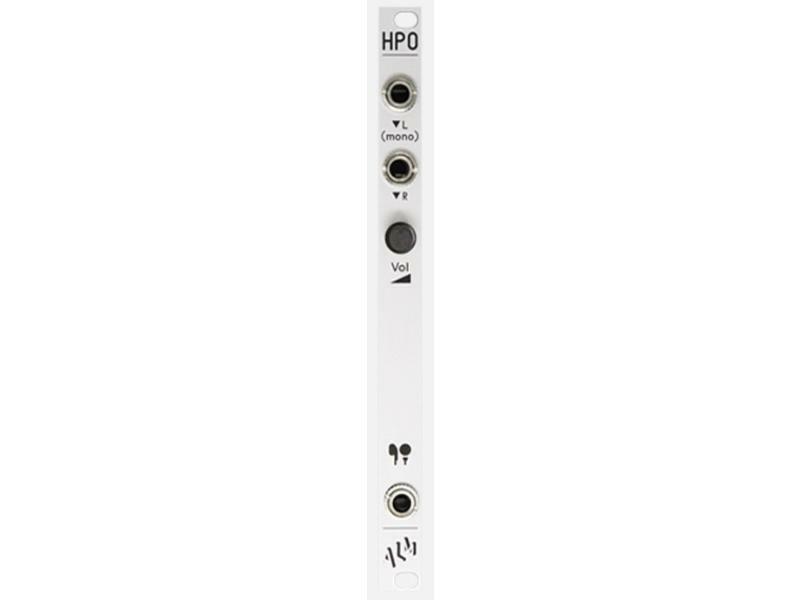 The ‘HPO' is an affordable super slim and skiff friendly no frills stereo headphone driver output for your modular synthesizer. 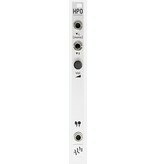 Includes a volume control and ability to double up a mono signal into stereo. A great use for that left over 2hp in a skiff or larger system. Give loved ones, friends and acquaintances a break from your musical ‘genius', the HPO offers a solitary cell for focused creativity impregnable from undeserving non believers.